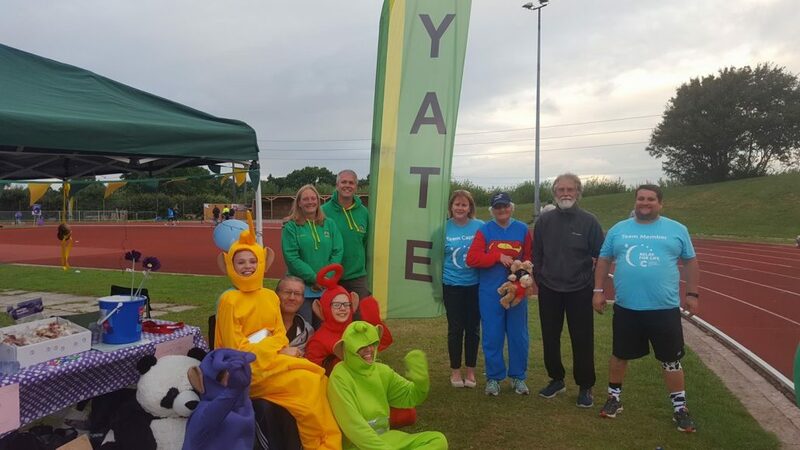 A close finish!… Yate were joint Overall winners with Team Bath, based on League points, but had to settle for second place based on overall meeting points. Sunday 7th May saw the combined senior team of Yate and Bristol & West travel to Rugby for the first Midland League fixture of the year, with a remaining three fixtures scheduled across the summer. The conditions were great, and despite a spate of last minute dropouts, the team that made it to the track managed to pull off a magnificent surprise win, scoring a total of 358 points, leaving Tamworth and Cannock & Stafford in joint second place with 335 points and the famous name of Birchfield Harriers in fourth place. 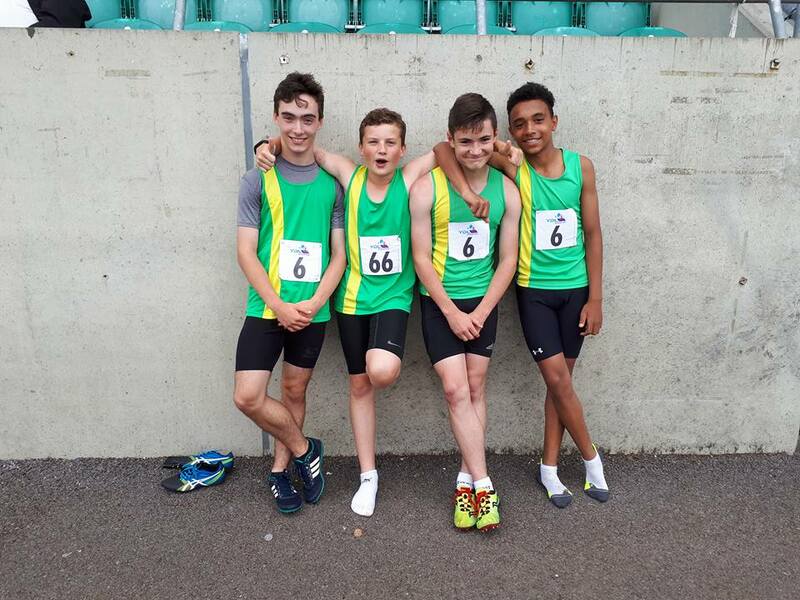 Yate AC members who made up the team (male): Daniel Brooks (U17), Matt Muggeridge (V40), Kane Lee (U23), Steve Beardwell (U23), Joe Connors (U20), Adam Wilson (U23), Jack Moore (U20), Jack Joynson (U20), Matt Spicer (V45), Tyler Molton (U20) & Leon Graham (U20). 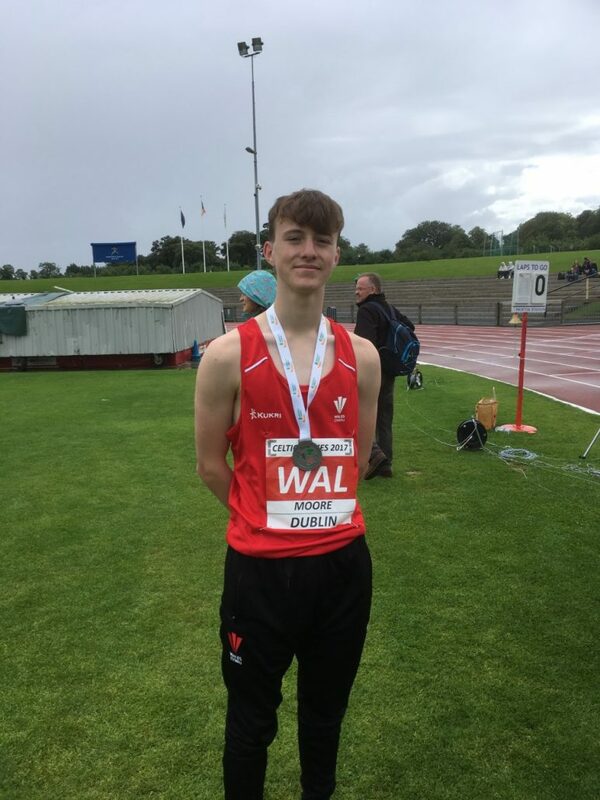 Daniel Brooks , still an U17 athlete, once again showed that he can compete in this Senior League with ease, clocking a wind assisted 22.8s as he won the 200m A-String and 11.4s to finish third in the 100m. Kane Lee finished a very creditable second place in the 400m with 51.0s, and finished off the day with a fantastic 49.9s relay leg in the 4 * 400. 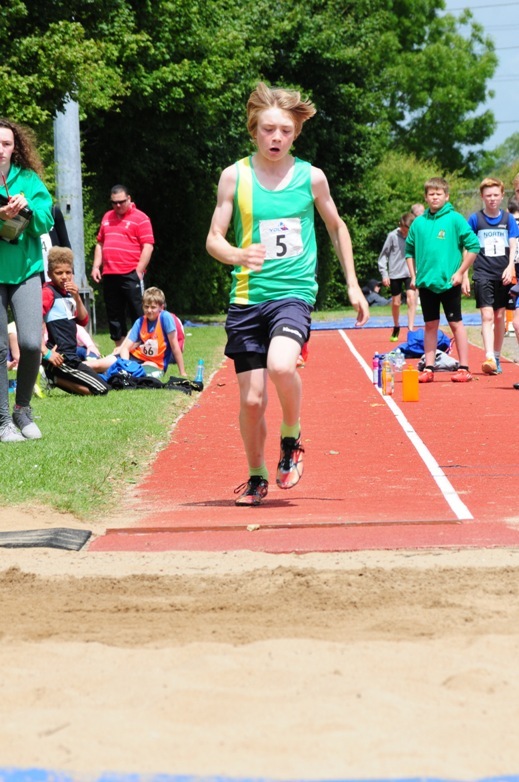 Jack Joynson won the A-String Triple Jump with 13.69m, seasons best. Karen Jones came third in the B-String Hammer Throw with a new 4kg PB of 31.29m which ranks her 6th in the GB ALL TIME Rankings for her age category. Lucy Durham, and Georgia Crew did fantastically in the Triple Jump, getting within 1cm of each other, a pb for Georgia, and very close for Lucy as well. Georgia Taylor, fresh from her 18th birthday celebrations, came close to her pb in the 400m, and then matched the time in the relay. Adam Wilson ran a solid 1500m, before stepping up to the 4 * 400 team, and showing a turn of pace with a great 55sec leg. These are a selection of the performances, but this is a team event, so all points, great all small, add up to our final total for the day. A big well done to all the team members and officials whose points all added up and managed to secure this early league lead. Looking forward to the next match, at Alexander Stadium on the 4th June. Sunday 4th June saw the combined senior team of Yate and Bristol & West travel to Birmingham for the second of four Midland League fixtures. The conditions were variable – overcast to start, torrential rain in the middle, and sunny at the end ! 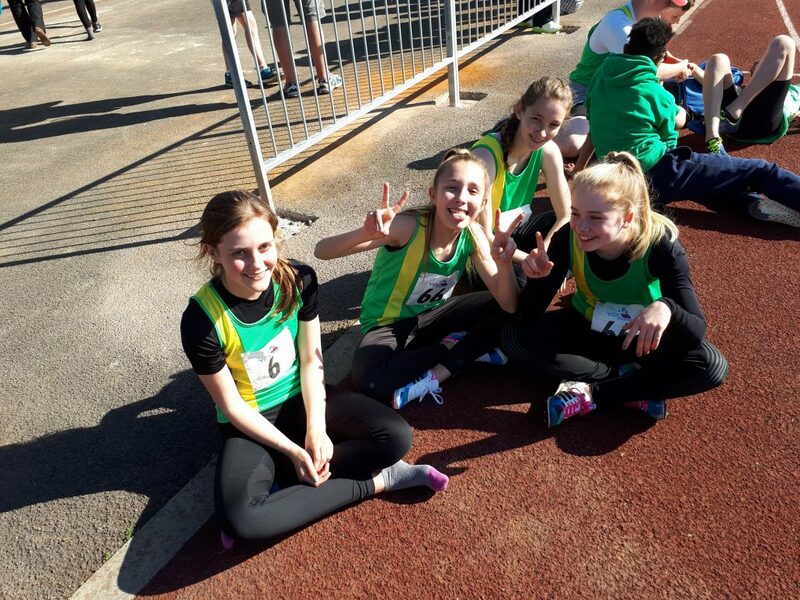 We had our usual last minute team reorganisation, but in the end, the team that made it to the track managed to secure a fantastic second place, only a handful of points behind Birchfield Harriers, who had put out a very strong team for their home fixture. Daniel Brooks once again held his own in the short sprints against some quality competition. 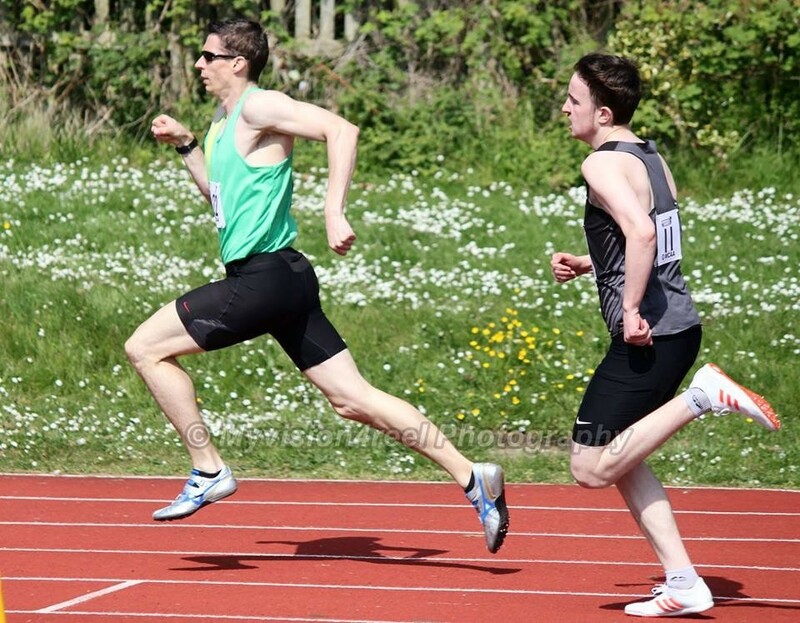 Rob Philips returned to league competition after several years out and ran a solid B 100m. Josh Snook took second place in the A 400m, dipping under 50sec once again, before helping the 4*400 team to another second place in the last race of the day. 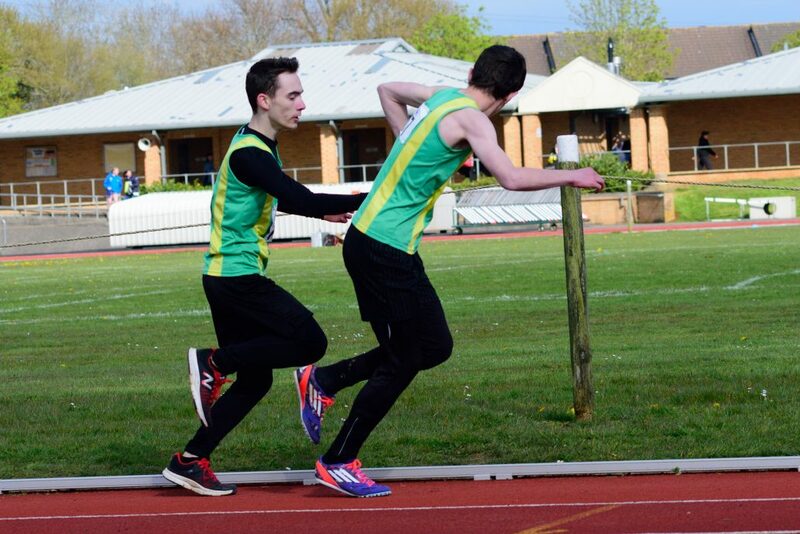 Kane Lee also finished second in the B 400m, and finished off the day with a great last leg in the 4 * 400 relay, just missing out to Birchfield on the line. Georgia Taylor ran close to her pb again in a very competitive A string 400m. 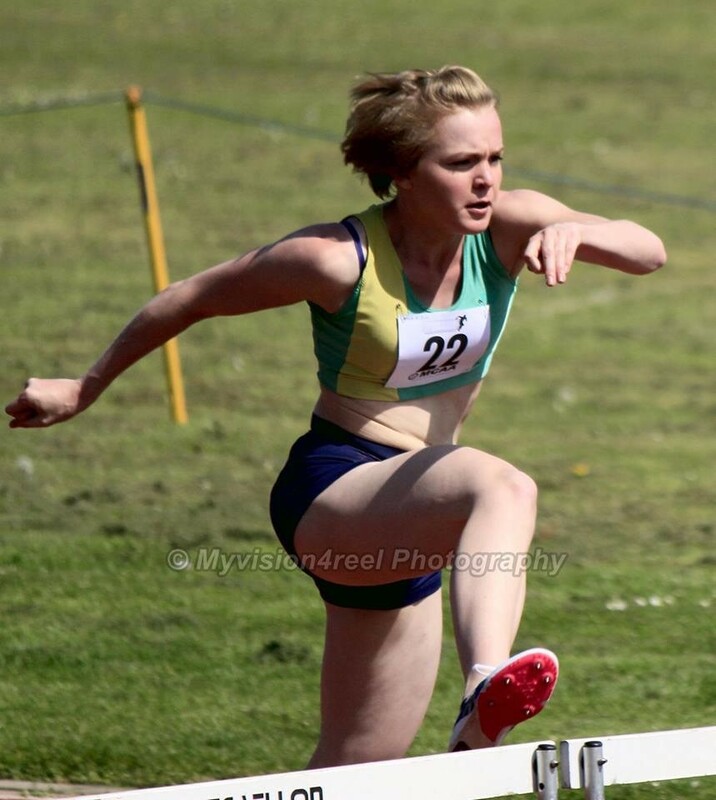 Katie Robbins came into the league for the first time and also ran close to her pb for 3rd in the B string 400m. Abdi Hasan, also competing in the league for the first time, smashed his pb and won the A string 1500m in a fantastic 4:06.50s, before helping out the 4*400 team with a solid 53sec leg. Hannah Hobbs was second in the A string 1500m with a time of 4:45.55s. Jack Moore equalled his recent PB of 1.95m in the High Jump. Emily John won the B string High Jump with 1.50m. Ben Latham stepped up to the Midland League for the first time and cleared 2.30m for valuable points in the PV. Jo Smerdon finished second in the A-String Javelin (29.59m). 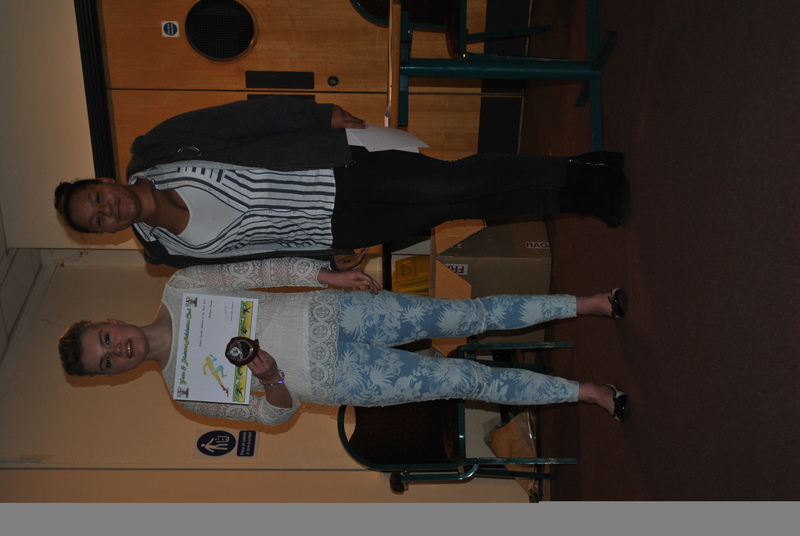 Maria Townsend won the B string Javelin with a 24.99m SB. These are a selection of the performances, but this is a team event, so all points, great all small, add up to our final total for the day – actually bigger than our total from the first match. A big well done to all the team members whose points all added up to help us secure the second place and maintain our lead overall. Looking forward to the next match, which is at Yate on the 16th July – hoping for a big turnout to help us secure a home win ! Don’t forget, if you haven’t done so yet, let Matt know if you are available for the next Match on 16th July at Yate! Sunday 16th July was the home match at Yate – the third of four Midland League fixtures. The conditions were good with a nice wind for the sprinters ! We had our usual last minute team reorganisation following some unfortunate drop-outs in the days preceding and on the day itself, but in the end the team that made it to the track, albeit our smallest team of the year so far, managed to secure a fantastic win. That means we have won 2 of 3 matches so far, and are in a strong position overall. 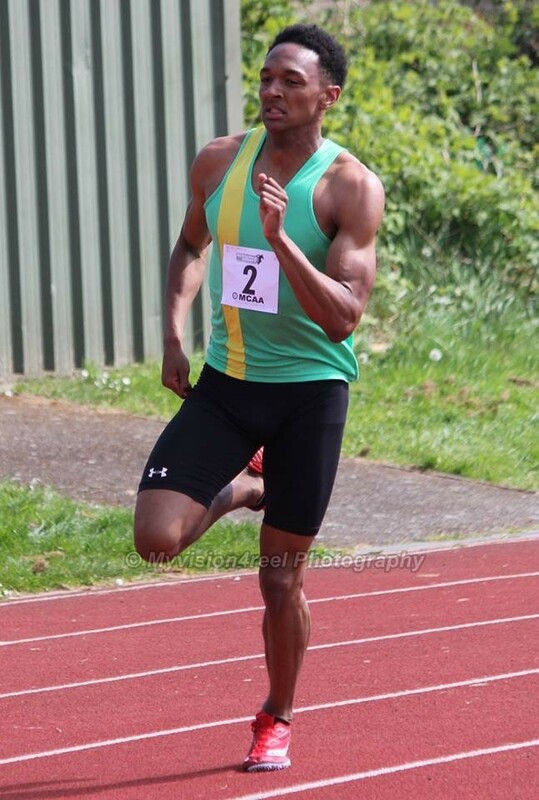 Daniel Brooks took advantage of the favourable conditions in the 100 and 200, with a SB in the 200m. 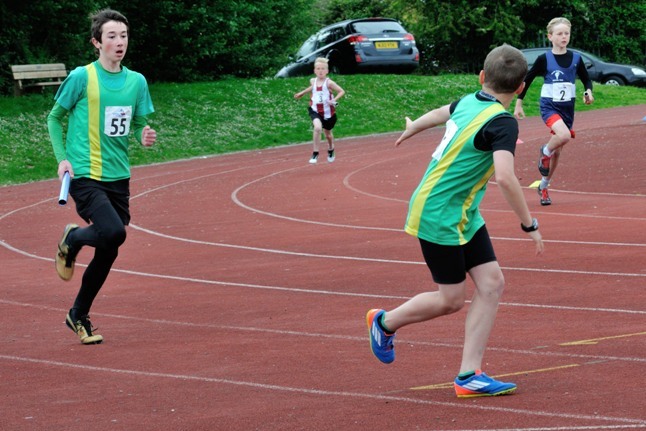 Ben Wells got back to his early season form with a PB in the 100m and close to his best in the 200m. 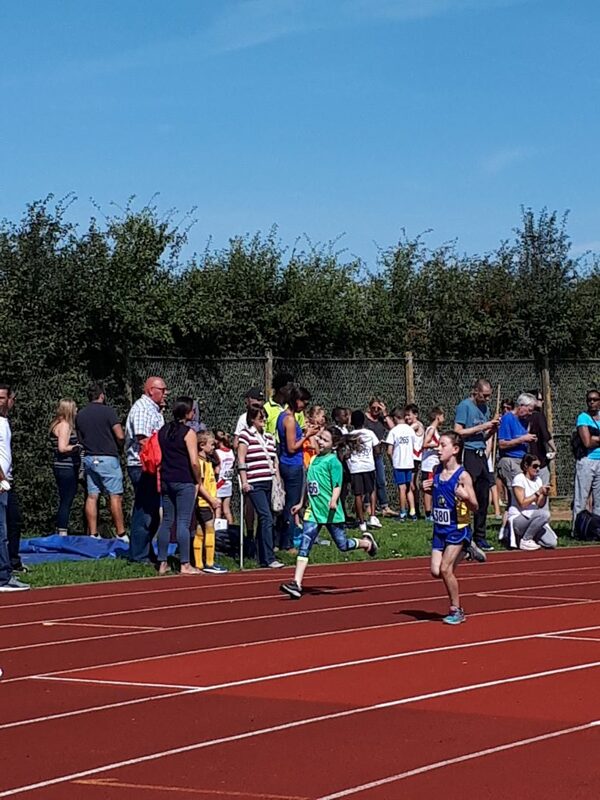 Tom Pallot joined the team for the first time this year, and moved up to the 400m, taking a whole second off his PB, in the closest race of the day! Georgia Crew jumped another PB in the Triple Jump for 3rd place in the A string. 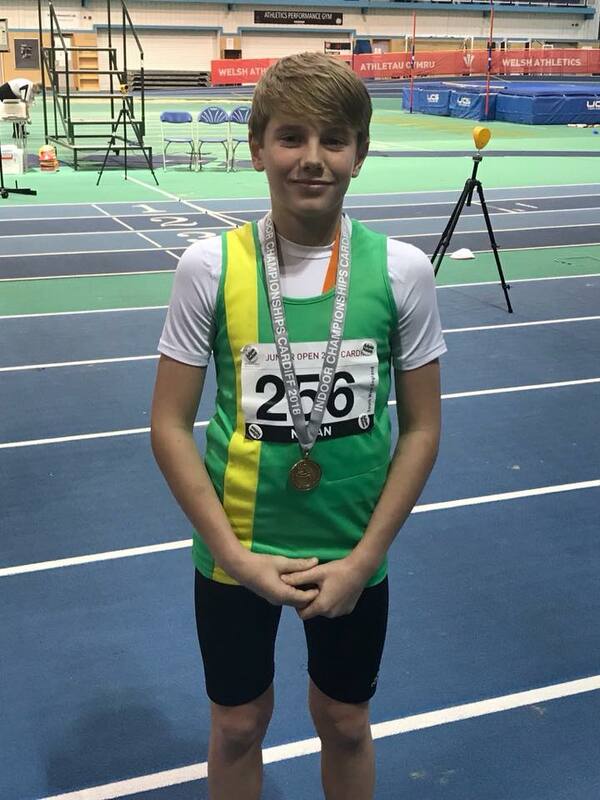 Jack Joynson won both Long and Triple Jump A strings, with a PB in the Long Jump. 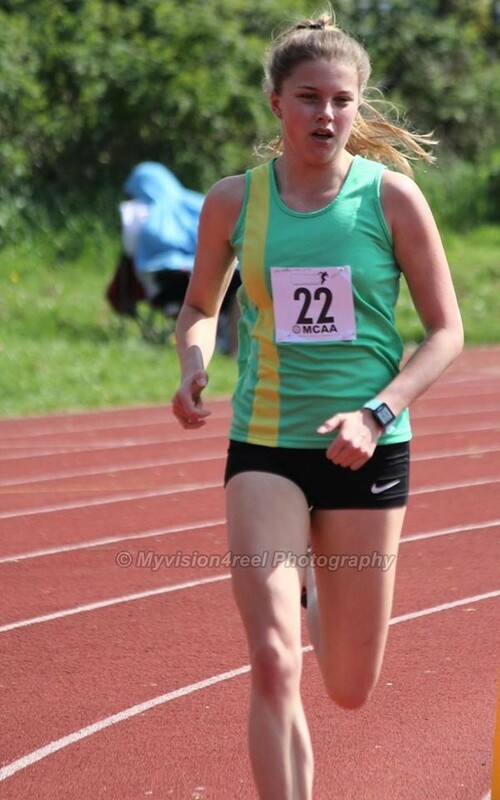 Hannah Hobbs won the A string 800m comfortably in a PB time. Floren Scrafton , competing in the league for the first time in a while, dominated the 1500m A string. David Thomas showed that he is coming back into form, with a 1.75m SB performance in the High Jump. 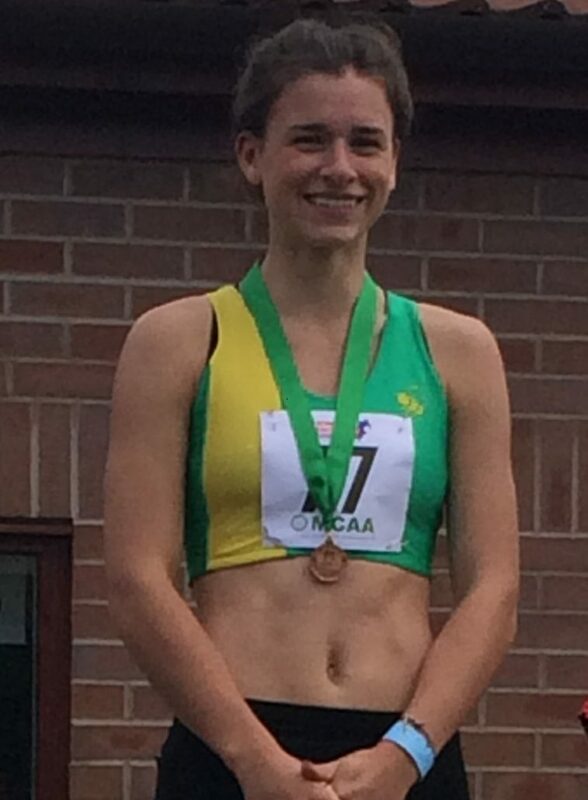 Emily John was second in the A string high jump, with a fantastic 1.60m PB. Ruby Ogborne stepped up to the Midland League for the first time and jumped close to her best in the Long Jump with second place in the B string. Jo Smerdon won the A string Javelin and picked up valuable points in the Discus as well. Chloe Phelps threw the 600g Javelin for the first time, and showed excellent form with the second longest throw of the afternoon. 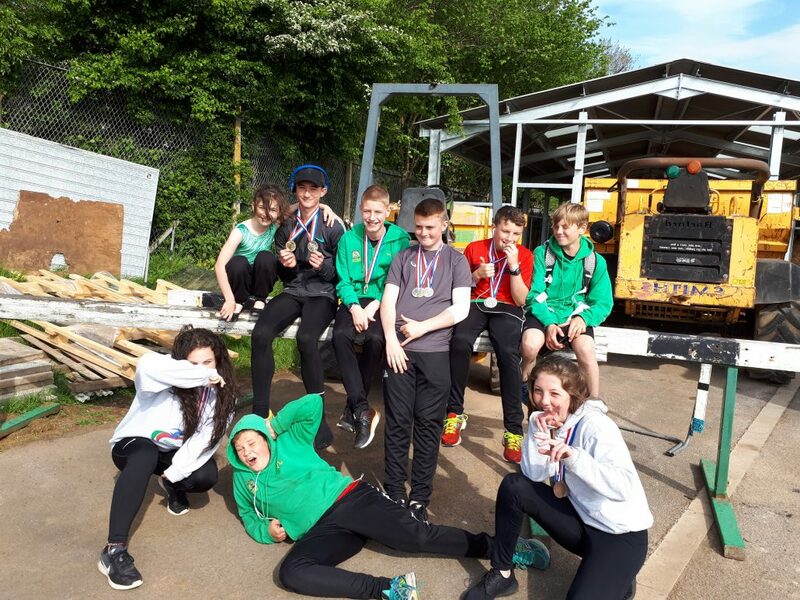 The hammer squad of Matt Spicer, Eugene Lawlor and Karen Jones all brought home great points with 1st or 2nd place in their events. And I don’t often mention myself, but was proud of my Triple Jump, going No 1 in the 2017 UK V40 rankings as I head into the European champs. These are a selection of the performances, but this is a team event, so all points, great all small, add up to our final total for the day. A big well done to all the team members whose points all added up to help us secure the win and increase our overall lead of the division. Thanks also to all the officials and helpers that made sure we delivered a home match that ran perfectly. Looking forward to the fourth and final match, on Saturday the 5th August in Nottingham, where we will look to seal the league victory. Saturday 5th August was the fourth and final match of the 2017 Midland League series. This one was tricky due to holiday season, and a clash with the World Champs in London, which took several of our regulars, including myself, out of contention, so we fielded a relatively small team. 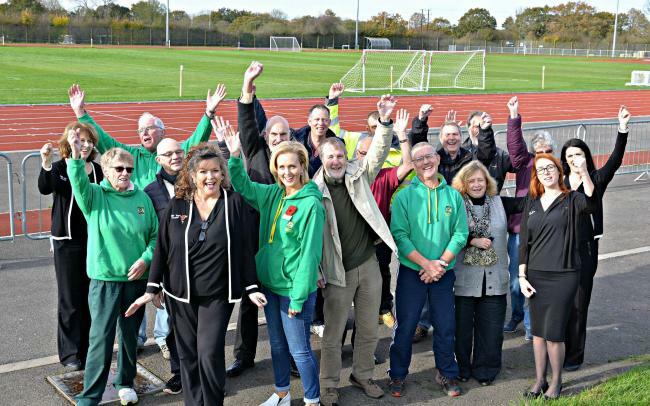 The conditions were challenging weather wise I have been told, and there was a saga relating to the suitability of the PV bed in the run up to the match, but the athletes who attended did a fantastic job, both in their main events, and also filling in the gaps that we had on the day. All of this resulted in a second place finish in an incredibly close match (every point literally did count in this one), to finish the season in style. Overall for 2017, we have won 2 matches and been runner up in the other two, leaving us clear victors of the league overall. This is the first time in the history of the club, I believe, that we have been part of a team that has won the 1st division of the Midland Senior League, and is a fantastic achievement. For a bit of history; In 2013 the composite team was formed and came 4th in Division 2; 3rd the following year and 2nd in 2015 to be promoted to the top Division for 2016 when we retained our place. In 2017 we were clear winners of the Division. This shows amazing progression. 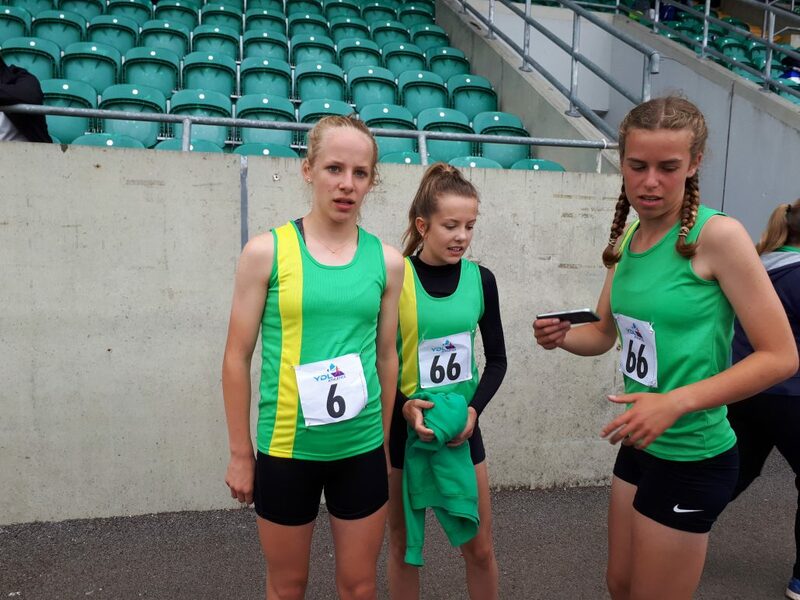 There were once again some fantastic performances across the board from both Bristol and West and Yate athletes, and a key element to this match was the flexibility of the athletes to have a go at events they were less comfortable with, to pick up those extra points. I would like to thank all the athletes who have competed in the league over the 2017 season. In total, 23 Men and 15 Ladies have come forward to compete in this league over the 4 matches, ranging in age from 15 to 60 years old. I look forward to 2018, where hopefully our athlete numbers will increase further, and we will be able to repeat this amazing feat. Yet again I want to say a massive thank you to all the athletes that competed and tried their best. 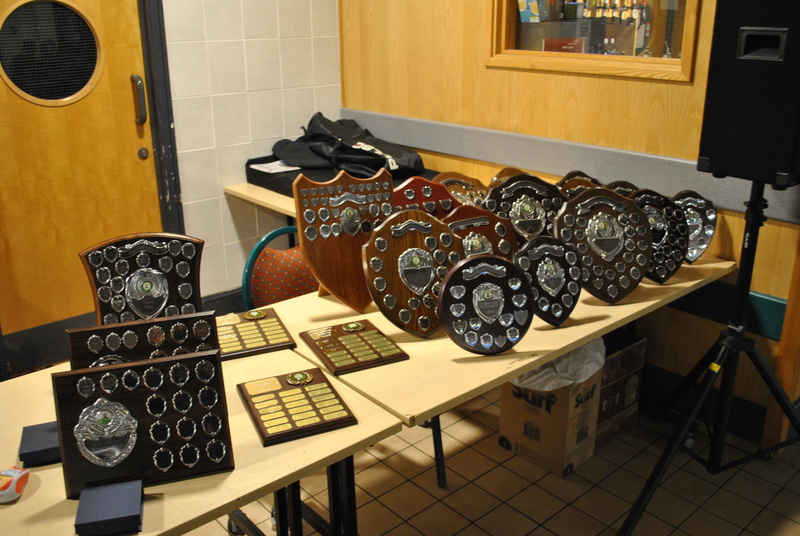 Some came and competed whilst feeling ill, some tried events never done before and some stood in last minute! You were all fantastic and behaviour was professional and sporting. 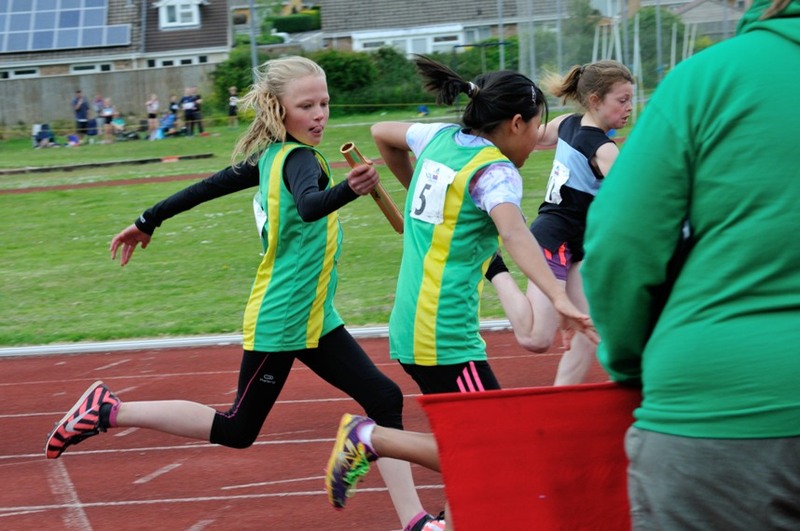 Weather was not great and proved difficult for many events, you all coped really well! Thank you to the officials and coaches that helped and supported all athletes and helped the day to run smoothly. It looks as though we may finish 3rd this time which is fantastic as we were only 2 points away from 2nd place! 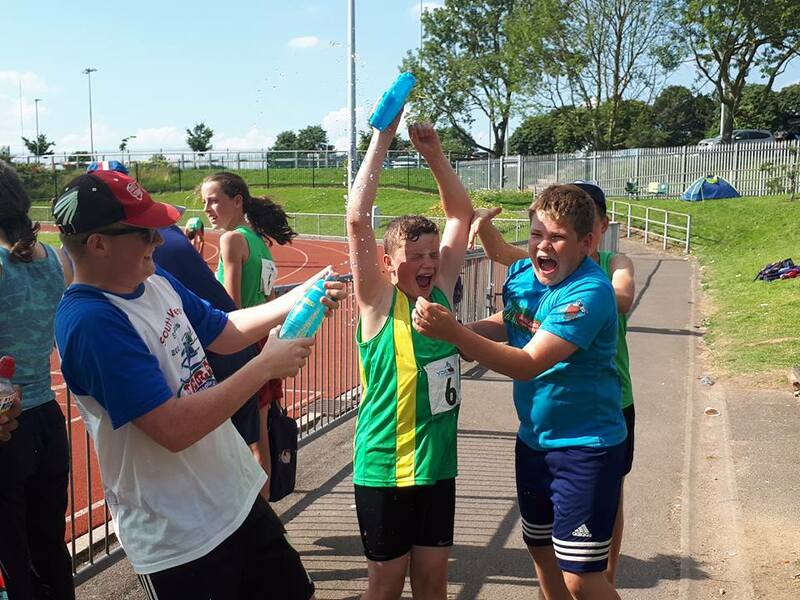 Overall we may still be holding onto 2nd… If we finish in 1st, 2nd or 3rd next round we go to the Regional final in Cardiff, the top 2 teams that finish there will go to National Final at Birmingham Alexander Stadium – so all hands on deck! Athletes: Well done for all your efforts but can I remind you all that it doesn’t matter whether you wear 6, 66 or have a different number… all you can EVER do is achieve a personal best… you are all individual and it’s super important to me that you aim to better yourselves rather than feel you have to win points… Not every round will go as you want it too but that’s all part of the learning curve of athletics and competing – never give up! Parents: Thank you for your continued support and flexibility in bringing your amazing athletes to the competitions! The next round is SUNDAY 18TH JUNE which is Fathers Day!! @ Cheltenham. 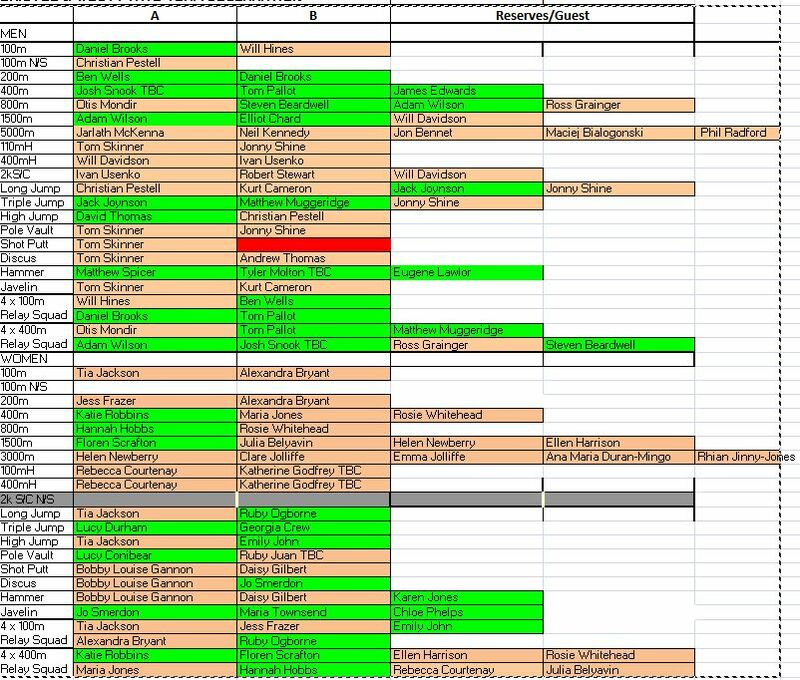 Please can I have availability confirmed ASAP as the team gets revised every round depending on performance and availability. Any questions as always please grab me at the track or email me. Well done everyone once again. Team selections will come out quicker this time to give you all chance of practising your events! AKA a very proud team manager! TEAM MANAGERS’ REPORT 2017 SEASON. 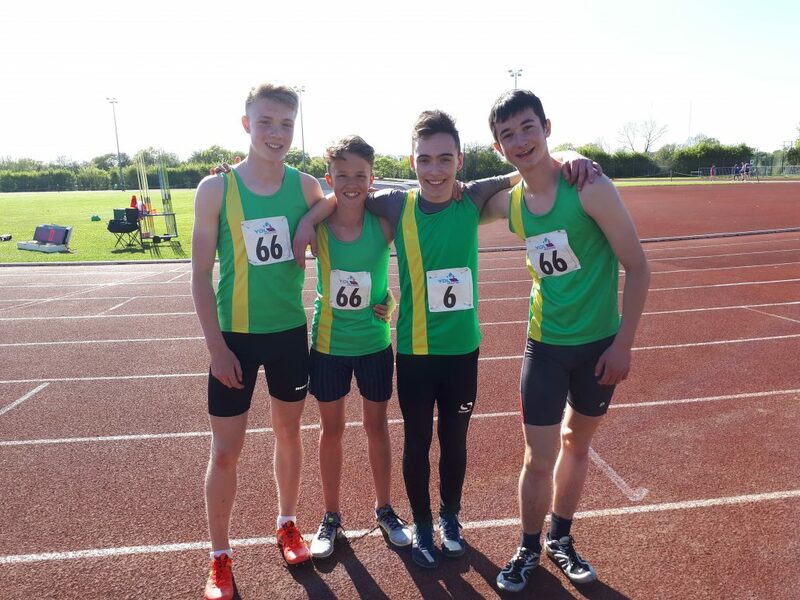 TEAMAVON came top of the Midland Premier Division this season, thanks to some excellent performance by athletes from Yate & District AC who contributed well to the team. For the first time this year, we had an area final instead of a fourth league match. This was hosted at Yate very successfully. Unfortunately, we had no control over the weather and the final had to be abandoned after 40 events due to an extensive thunder and lightning storm. At that point we were lying fourth and so did not win automatic qualification for the national final. This meant we had to enter a ‘paper’ match to try and grab a final place. However, we did not have sufficiently high enough performances to beat other 4th place teams in order to qualify for the national final. U20 men:Tom Pallot, Joshua Snook, Elliott Chard, Joe Connors, Tyler Molton, Leon Graham, Robert Dakin, George Marshall, Jack Moore, Jack Joynson, Adam Brooks. U17 men: Aidan Noble, Daniel Brooks, David Thomas, Greg Hayward, Dominic Rogers, Reece Rogers, Leighton Tuodolo, Nathaneal Mitchell, Archie Davis-Grant. 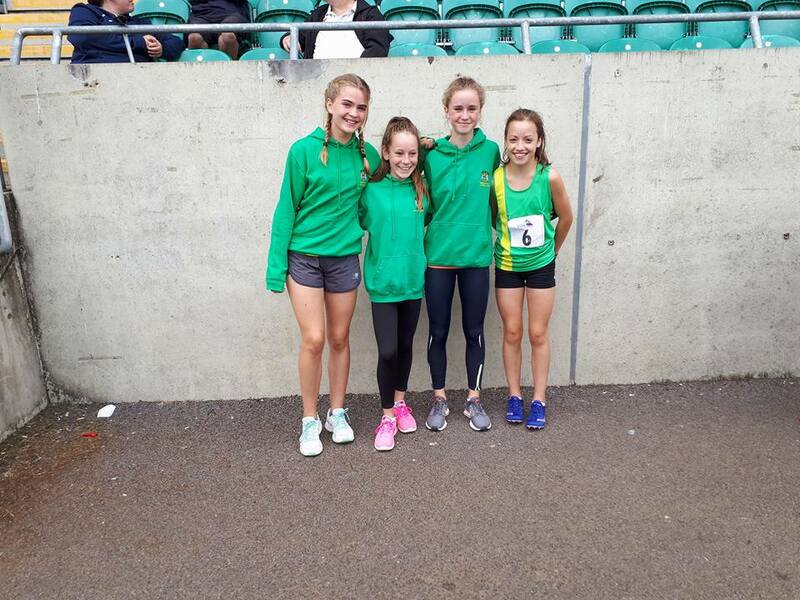 U20 women: Annie Lewis, Laura Cook, Lucy Conibear, Ellie Leather, Yvette Westwood. 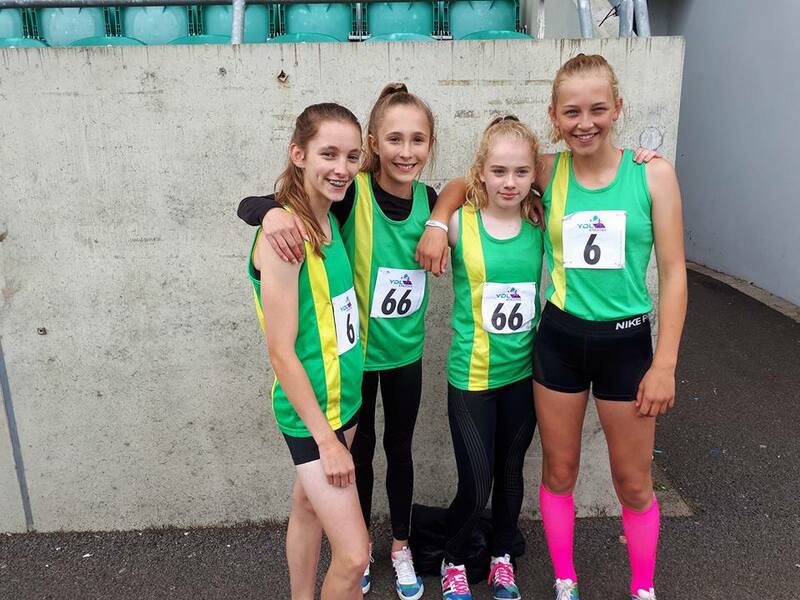 Yate athletes recorded several first places over the season. 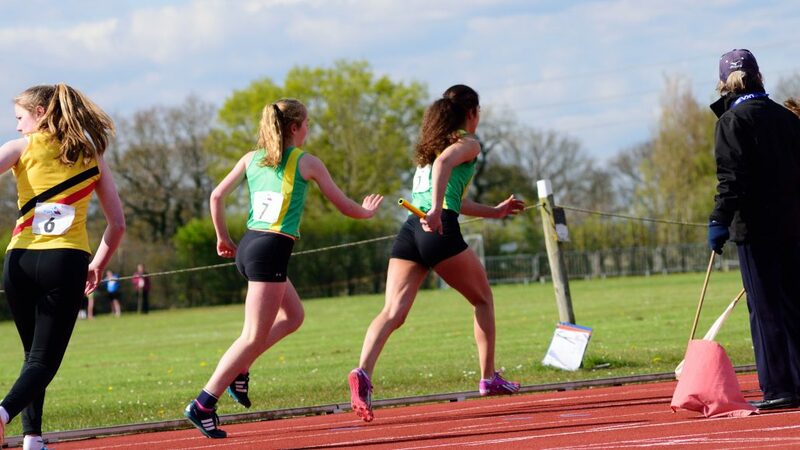 Best performances on the women’s side were U20, Yvette Westwood, 200 metres, Ellie Leather 3000 metres. 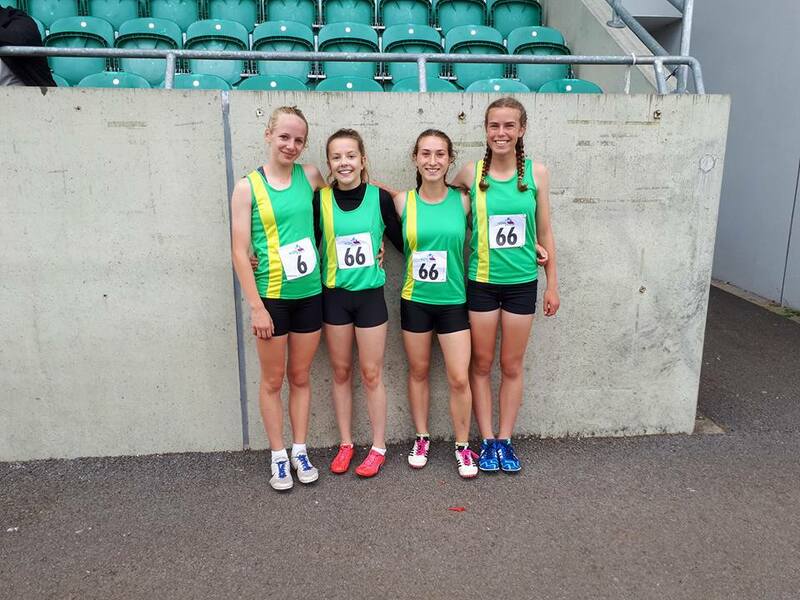 U17 Molly Jones 80 hurdles, Lucy Durham Triple Jump. 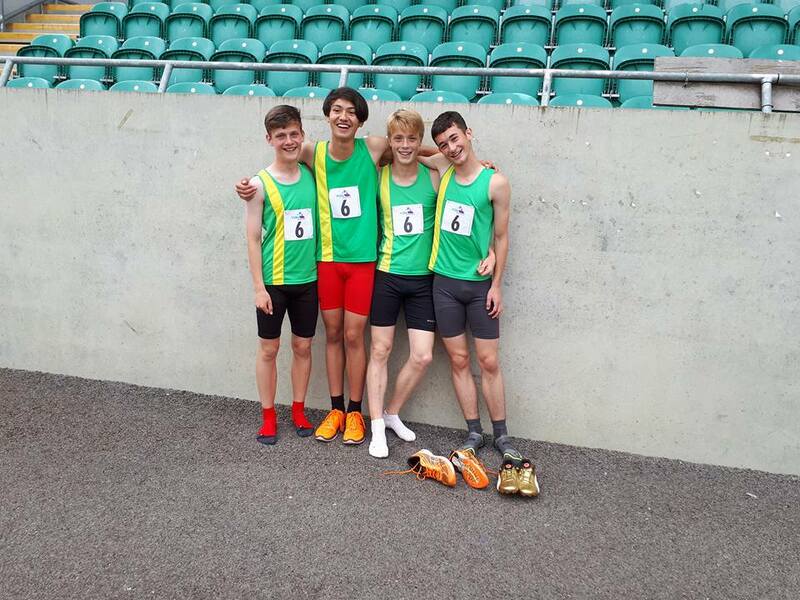 From the men’s team, notable performances came from Joshua Snook (200/400), Jack Joynson (TJ), Adam Brooks and Jack Moore (HJ), Archie Davis-Grant and Tom Pallot (100). 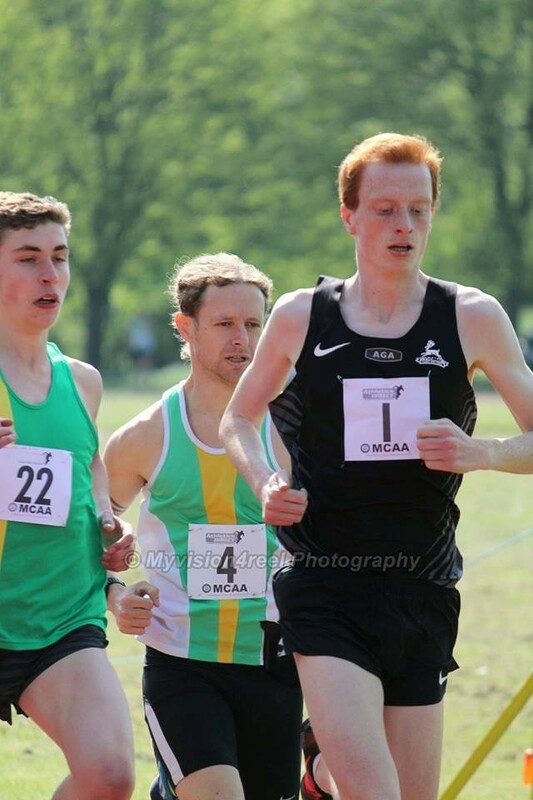 Our most successful male athlete was Daniel Brooks who was only one of two male athletes in Team Avon to achieve a Grade 1 national standard (U17 100m 11.03). In addition we would like to thank all our faithful officials who have supported us throughout the season and earned the team vital extra points in each match. For those of you who may not be aware of the background of the competition the Youth Development League Upper Age Group is an inter-club team competition for U17 and U20 athletes, though U17 athletes can also take part as U20s. 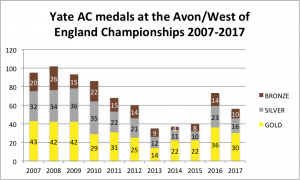 The format and standard of the competition is such that it is very difficult for any of the clubs situated in the old county of Avon to compete against the top clubs in the country. 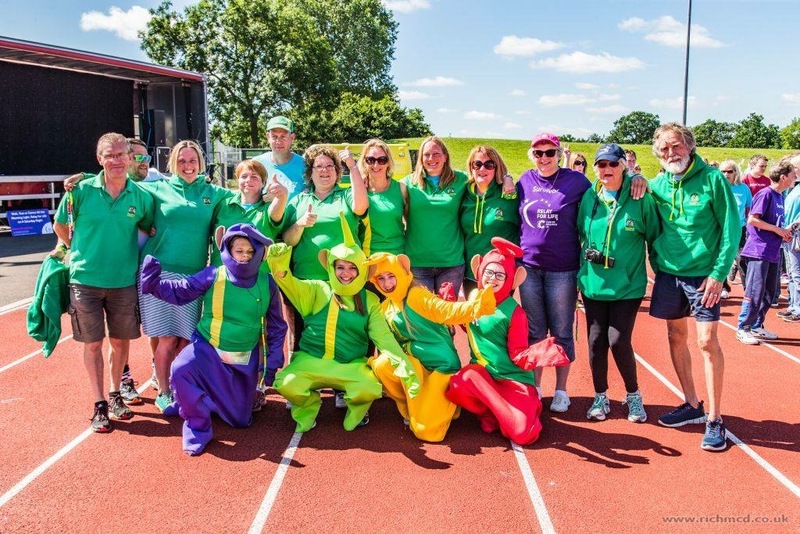 To this end five of the clubs within the Avon area (Bristol & West, Mendip, North Somerset, Team Bath, and Yate & District) have joined together to form a composite team called TEAM AVON. This season TEAM AVON came top of the Midland Premier Division, thanks to excellent performance by athletes from all 5 clubs. 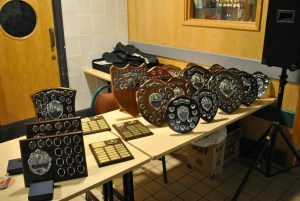 For the first time this year, we had an area final instead of a fourth league match which was hosted at Yate very successfully. Unfortunately, we had no control over the weather and the final had to be abandoned after 40 events due to an extensive thunder and lightning storm. At that point we were lying fourth and so did not win automatic qualification for the national final. This meant we had to enter a ‘paper’ match to try and grab a final place. However, we did not have sufficiently high enough performances to beat other 4th place teams in order to qualify for the national final. 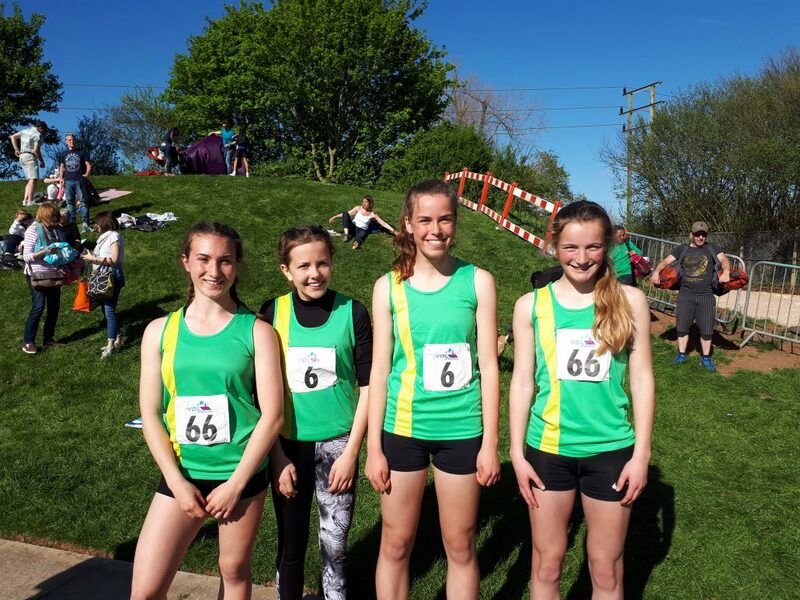 We will be contacting all the clubs prior to the start of next T&F season to ask them to publicise the league and request that athletes provide Avon team managers with details of availability and best performances. It is very important that athletes provide this information so that as team managers, we are aware of those athletes available for each match. We use a large number of athletes each year to cover the wide spread of events in this league. Athletes should not be put off if they are not selected for match 1, as opportunities arise during the season. 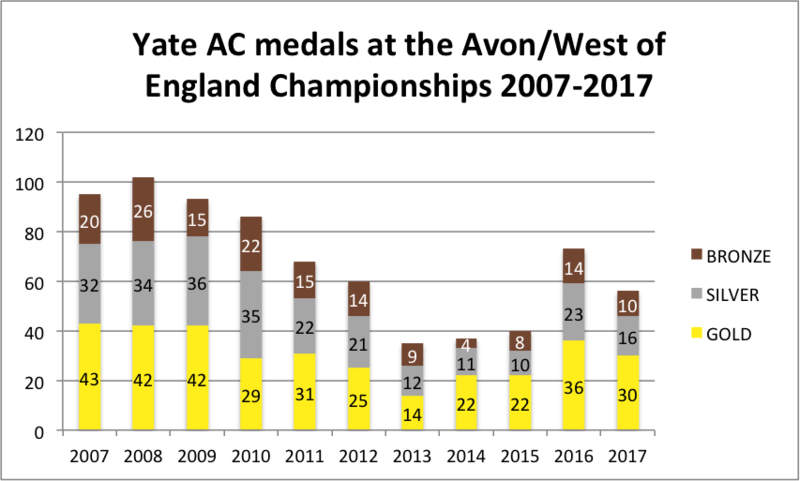 It would be particularly helpful if clubs were able to make their current U15 athletes who move up to U17 in 2018, aware of how Team Avon works before the end of this outdoor season. We will be happy to answer any questions clubs and individual athletes might have. Below is a selection of the performances by athletes in the league this season. 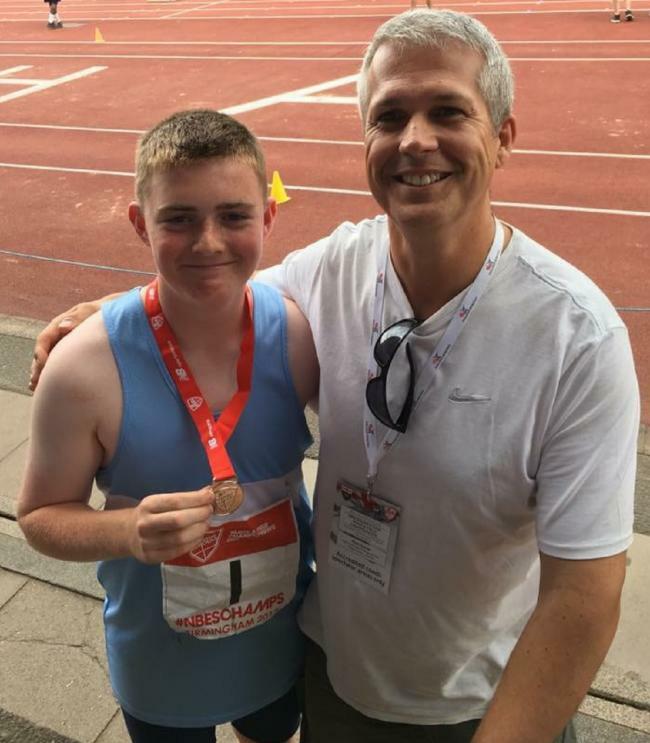 Luke Ball for his Triple-Gold Avon Championships performance and being ranked in the countries top ten athletes in five different events (U13). 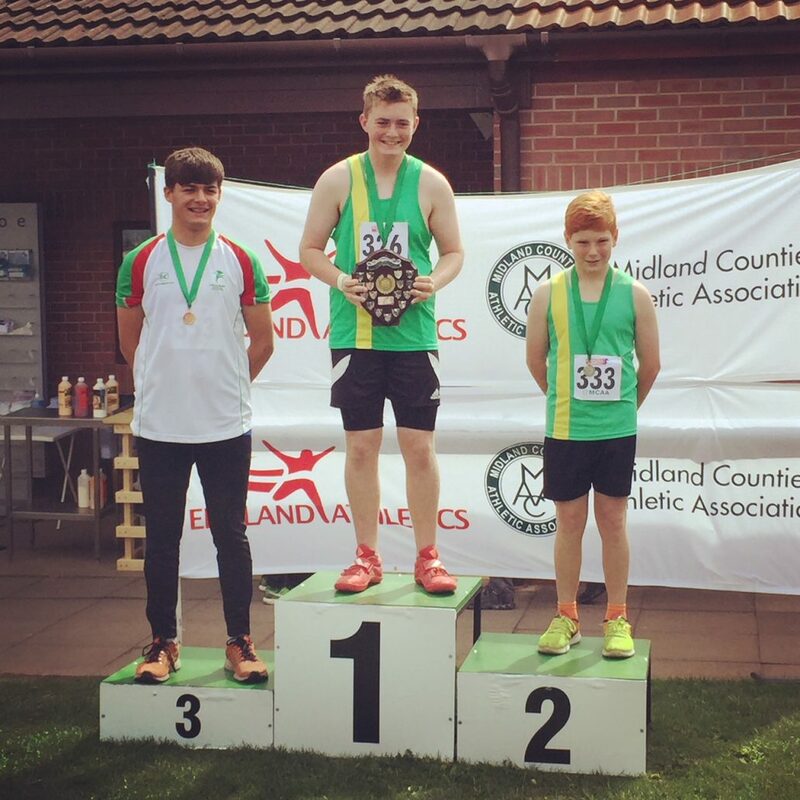 Toby Conibear for his Triple-Gold Avon Championships performance, English Schools Silver and National Championships Bronze. 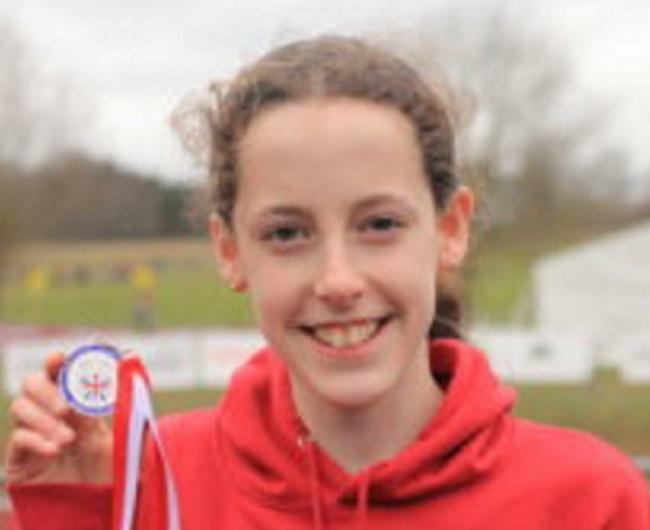 Karen Jones for her Double-Gold at both the British Indoor and Outdoor Masters Championships, as well as being ranked 14th in the World in her V55 Category. Eugene Lawlor for his Gold at both the British Indoor and Outdoor Masters Championships, as well as being ranked 8th in the world. 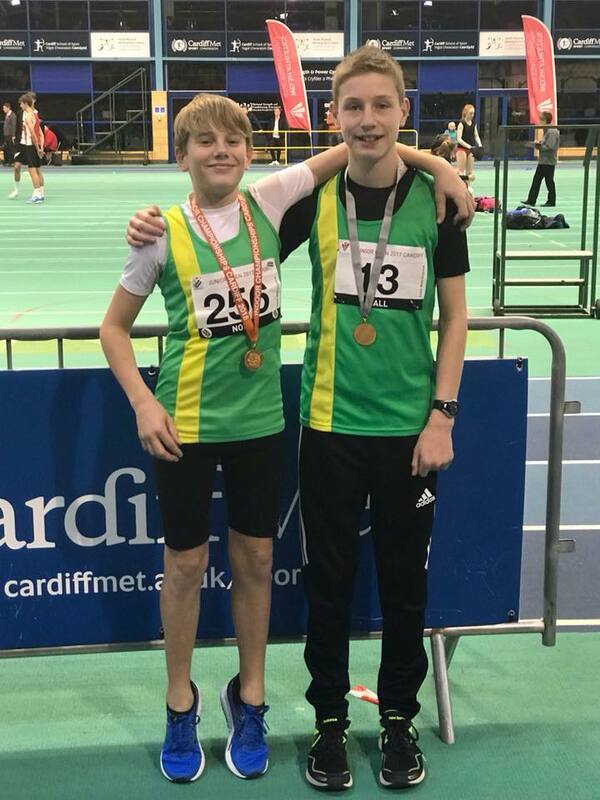 Toby Conibear and Luke Ball both won 3 Gold medals. Nobody has won three golds in at least the last 7 years of this competition. 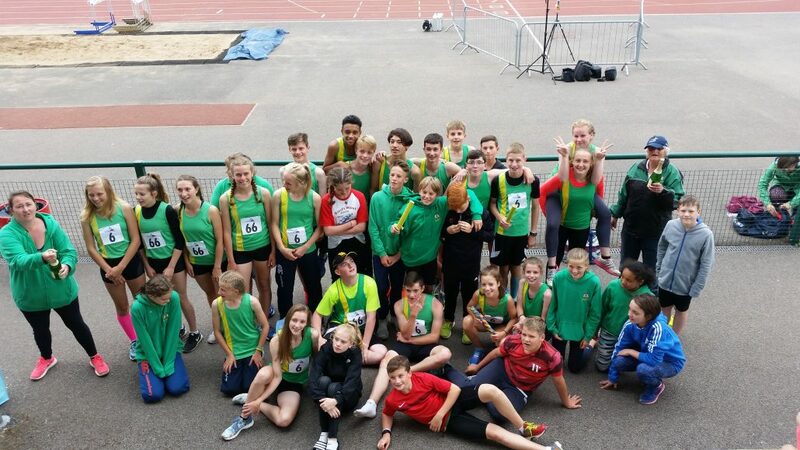 Ella Stavely, Jonny Mead and Abdi Hasan all won 2 Gold medals each. 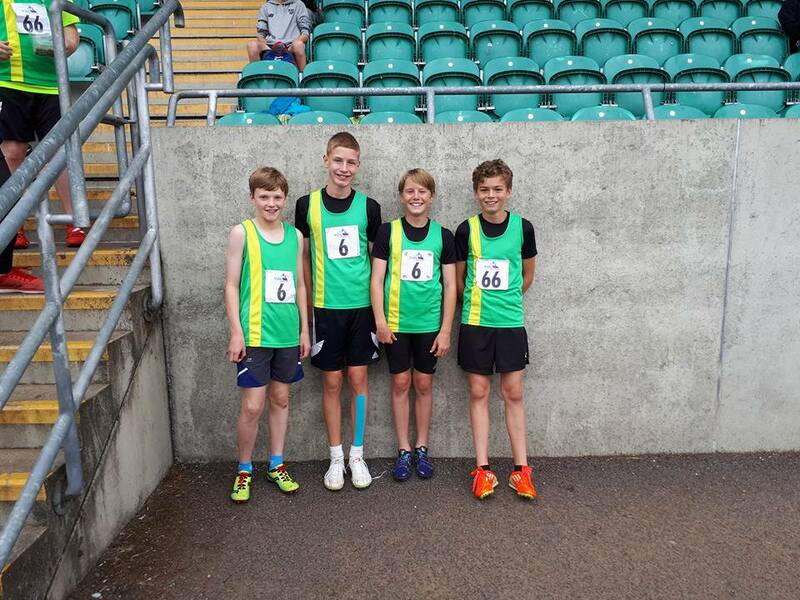 Number of Yate athletes who entered: ?? ?